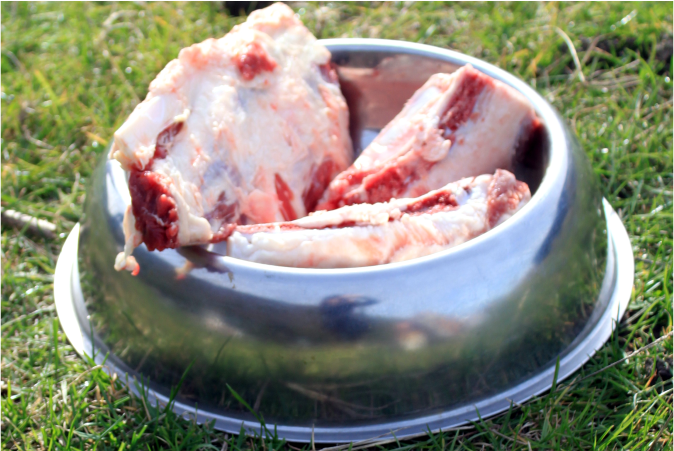 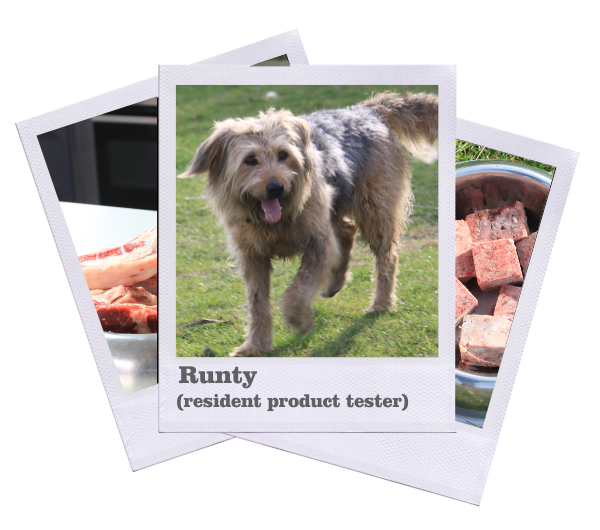 why should my dog eat raw? 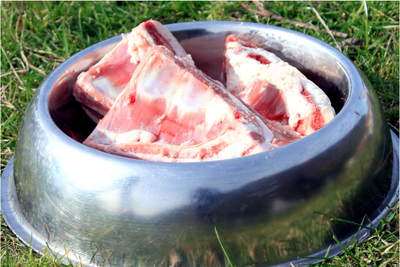 We all know the benefits to ourselves of eating raw fruits and vegetables for their live enzymes, vitamins, minerals and nutritive value, and the same applies for our dogs. A raw prey model diet is about matching as closely as possible to what a dog would eat in the wild, i.e. 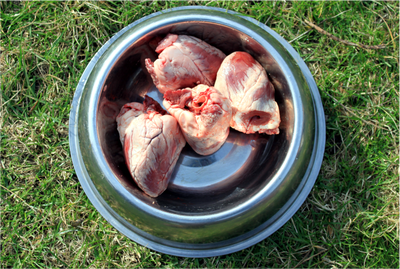 whole small animals such as birds, rabbits, rodents etc, together with some larger prey such as deer and other medium sized herbivores as well as some opportunistic prey, perhaps the uneaten remains from another larger carnivore, or other natural carrion. A raw diet normalises and strengthens the immune system. 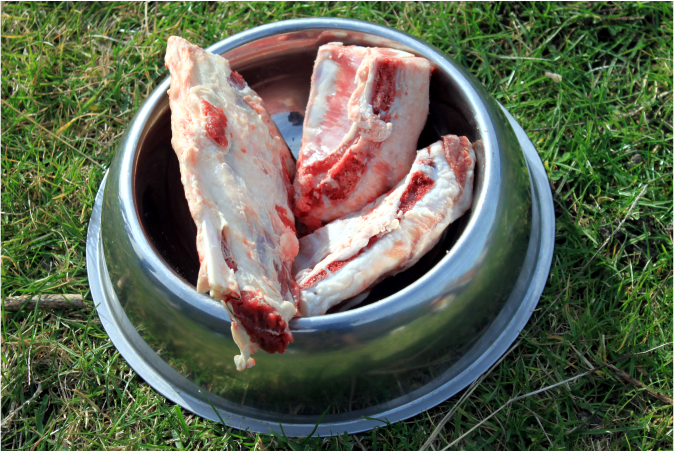 Because the raw meat and bone diet contains a good balance of essential fatty acids and other immune normalising and strengthening nutrients, it reduces inflammatory conditions and eliminates infections.  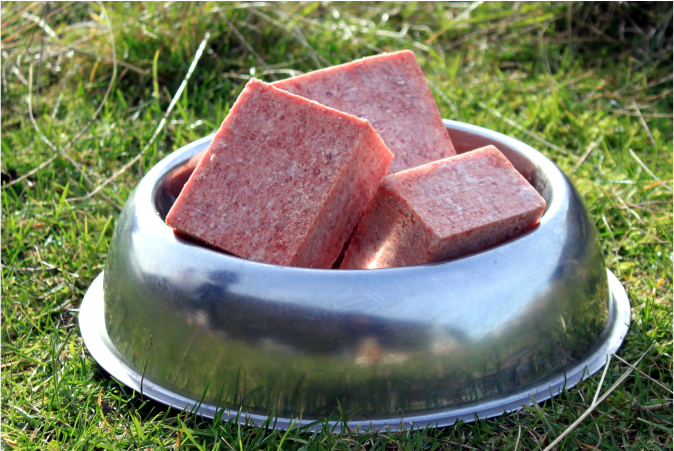 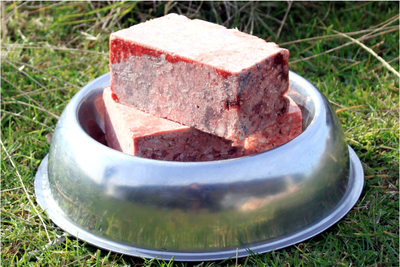 Take a look at some of K9 Petfoods products here.